Written by Berce Creative on February 7, 2018 . Posted in Blog. Did you know that what is written on your website directly affects how easy it is for your customers to find you on Google? It is true. That is why you often here the phrase “Content is king” when people talk about Google and getting found in Google search results. Yes, having a great web design, being active on social media and using advertising are all great when it comes to getting potential customers to become your established customers. But the first step is creating killer content. “This is the single most important thing to do. If your pages contain useful information, their content will attract many visitors and entice webmasters to link to your site. Google loves well-written organic content. By organic content, we mean the writing makes sense, is tailored to be read by and help potential customers and is not written to just rank high in Google search results. The writing on your homepage should include what services you offer customers, your location and how you differ from your competitors. It is also important that you use text not just images to talk about your business and what it does. 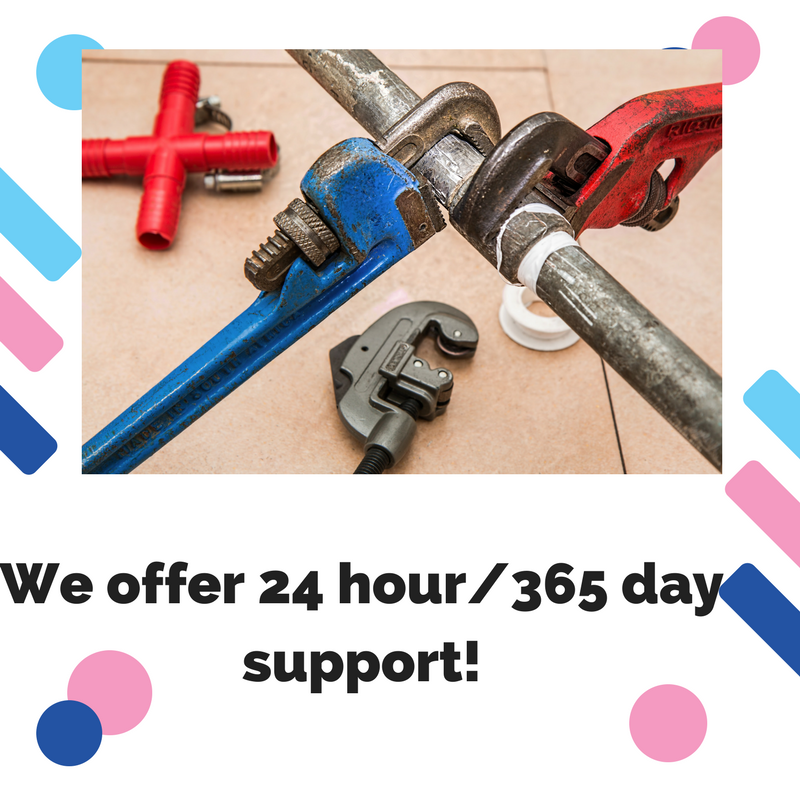 It is in your best interest to state “We offer 24-hour/day support in the greater Portland area” on your homepage instead of just using an image on the page that contains the information. Ideally, use both! In addition to helping your business be more findable by Google and other search engines, well-written website content makes a great first impression on your customers. If you can’t take the time to tell your website visitors about yourself and use spellcheck to do so, potential customers will be turned off. Your website is the face of your business. If you don’t take time and money to invest in it, you are missing out on potential growth. For many, hiring a writer to craft the content for a business’ or artist’s website alleviates the stress of trying to create your own killer web content. Obviously, we are biased, but we think good content writing is an investment well-worth making, because at the end of the day, it benefits you and your business’ bottom line the most. Learn more about Berce Creative’s website content writing services here.